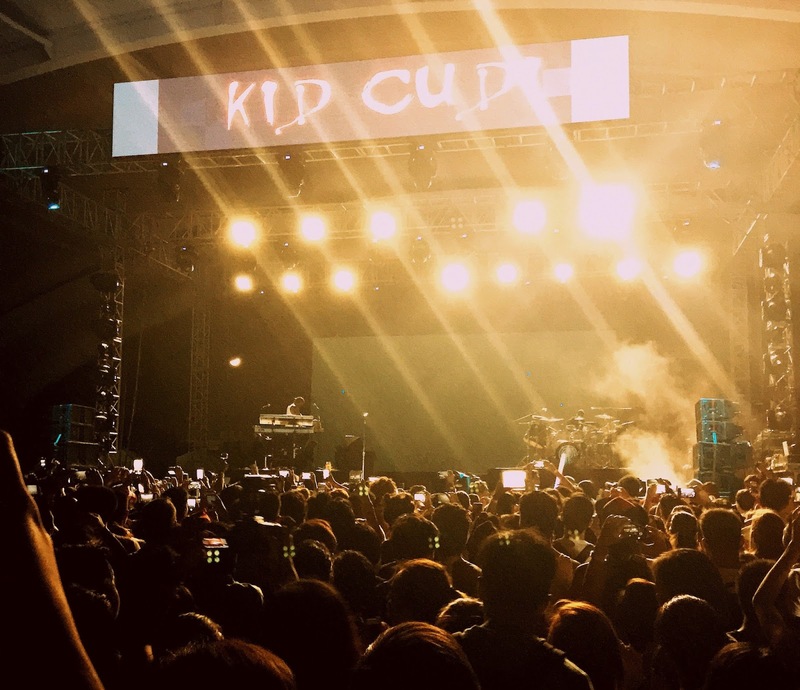 The Wanderland was back for the third time and it proved to be the new biggest concert event in Manila. If you missed last night, there is still 2016... definitely! The full-packed Globe Circuit Events Ground in Makati City was evident of how last night's fun crowd partied from 12 noon to 12 midnight and enjoyed the music of indie and mainstream acts like Austin, The Stranger Creatures, Sinyma, Kate Torralba, The After-School Special, YoungBblood Hawke, Similar Objects, The Jungle Giants, Fxxxyblnt, Lewis Watson, BP Valenzuela, Hale, Crwn, Augustuna, Crwn + Jess Conelly, RAC and Kid Cudi! I was not ready to go out under the sun yet and Globe entertained me with their Wonder Camp booth. There were a lot of games and free stuff inside! There you go! PhP1,000 pesos to help me make it through the night... and until early morning. Manila heat is crazy for the past three weeks. Good thing it wasn't that hot inside the concert grounds. We enjoyed our food while dining outdoors! The next two photos were taken almost halfway through the concert marathon at 5:30 PM. Some who opted to take a break from music had a lot of choices of what to do and where to go as you can see. The crowd doubles by dusk but there was still enough space for everyone. And now time for more great music!